On arrival at Delhi Railway Station or Airport you will be greeted by our representative he will take you transfer to Nainital. 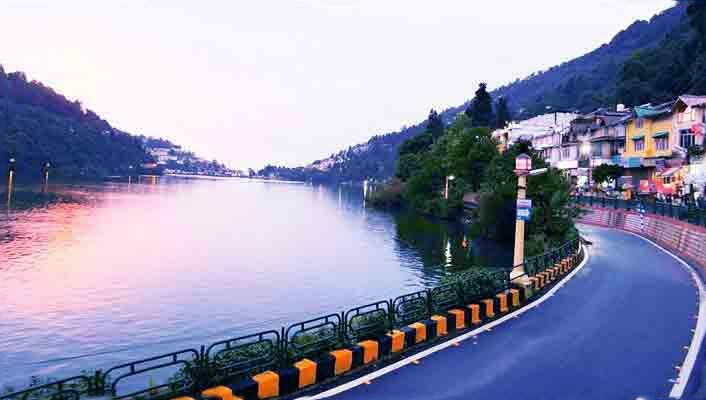 On reaching to Nainital check in to your hotel, take your dinner and overnight stay at hotel in Nainital. Post breakfast ready to get full day excursion, Lake Tour - Eagle Lake, Naldamyanti Lake, Hanuman Lake, Sita Lake, Ram Lake, Laxman Lake, Bharat Lake, Nachiketa Tal, Bheem Tal etc. 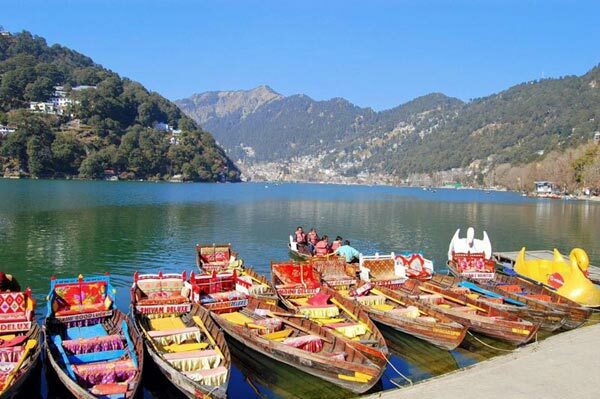 Ready to watch most attractive sightseeing of Nainital with boating in Naini lake and visit the holy Naina Devi Mandir. 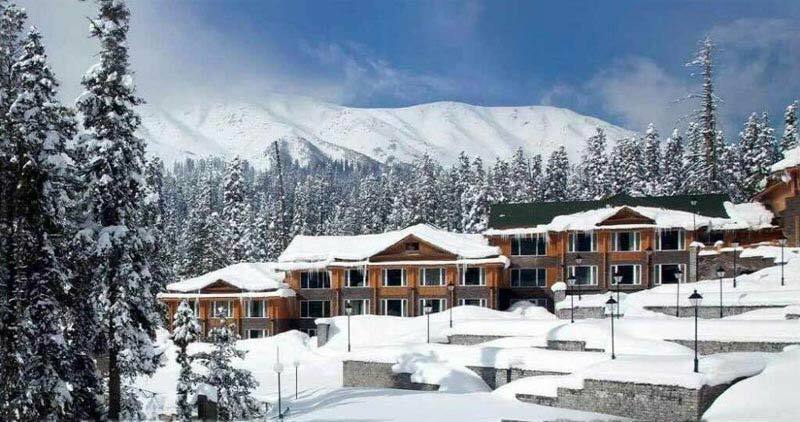 We will also take you to the famous picnic spots of Nainital which are known for their scenic beauty like - Naina peak, Snow view, Lands End etc. Dinner and overnight stay at Hotel. Post breakfast check out from your hotel and ready to get drive for Kousani. 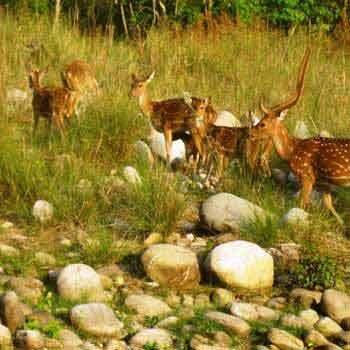 Hill of Kausani mountain are so beautiful that it looks like as if to reach the heavens, in fact not just Kausani but the entire Kumaon Hills have been known for their tranquil beauty with the huge mountains silhouetted against the sky. The original name of Kausani is Valna. 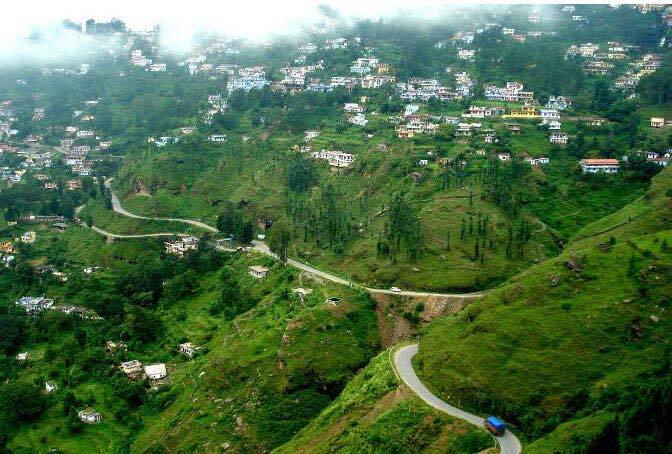 Kausani is also the birthplace of the renowned poet Sumitranandan Pant, she has also referred as the ‘Switzerland of India’. Overnight stay at Hotel in Kausani. 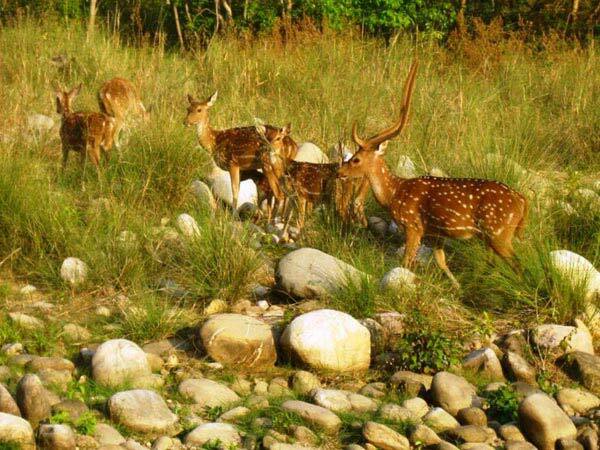 Post breakfast check out from your Hotel visit the major attractions at Kausani. 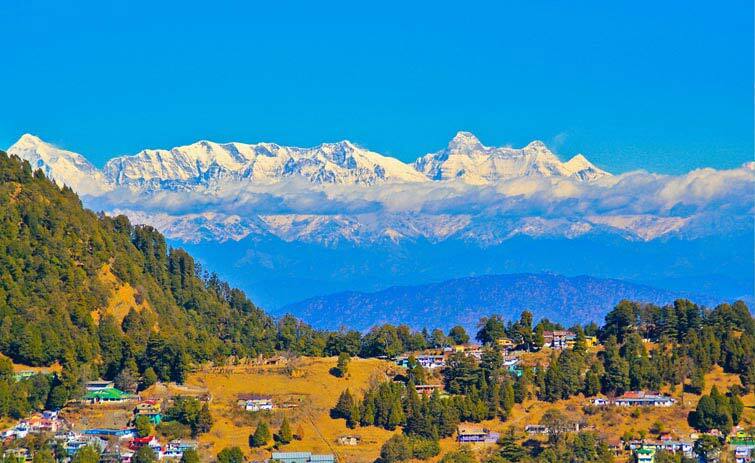 You may also enjoy the endless stretch of famed peaks like the Nanda Devi, Trishul, and Nandakot, while in Kausani, various vintage-points in order to capture the spectacular sights of the snow-capped peaks of the Himalayas. The sunrise and sunset are absolutely special moments for all the nature lovers and Photographers alike. Anashakti Ashram is also a landmark of Kausani. The Anashakti Ashram is famed for its association with Mahatma Gandhi - the father of the nation. Till date the Ashram acts as a rest place for the weary tourists to Kausani. The magnificent library of the Ashram is also the worth visiting too. Take dinner and overnight stay at the Hotel. Post breakfast check out from hotel and get ready to transfer for Delhi. You will be transferred to Delhi railway station/airport for your onward journey. We hope that you had a wonderful trip with us and you would prefer us to organize your next tour.